Courtney earned her BA in 1999 from Lander University and went on to obtain her Masters degree in Community Counseling at UNC. Courtney is an LPC (Licensed Professional Counselor) and furthered her studies and licensures by earning credentials to become a LCAS (Licensed Clinical Addictions Specialist) and an NCC (National Certified Counselor). Courtney possesses over 14 years of post graduate direct clinical experience. She has extensive experience in inpatient, intensive outpatient and outpatient addiction and mental health settings. Courtney works with adults of all ages, adolescents and families. Courtney works with clients dealing with issues including but not limited to substance use, addictions, trauma (past or present), depression, anxiety, stress, personality disorders, grief and bereavement, women’s issues, LBGTQ related issues, family conflict and general life stressors. Courtney is further trained in EMDR, EFT and DBT treatment modalities. Courtney utilizes Cognitive Behavioral Therapy and is a very solution focused and active therapist; working with each individual client to formulate what their goals are to design a treatment plan uniquely for them to achieve and meet those goals and objectives in the most efficient manner. 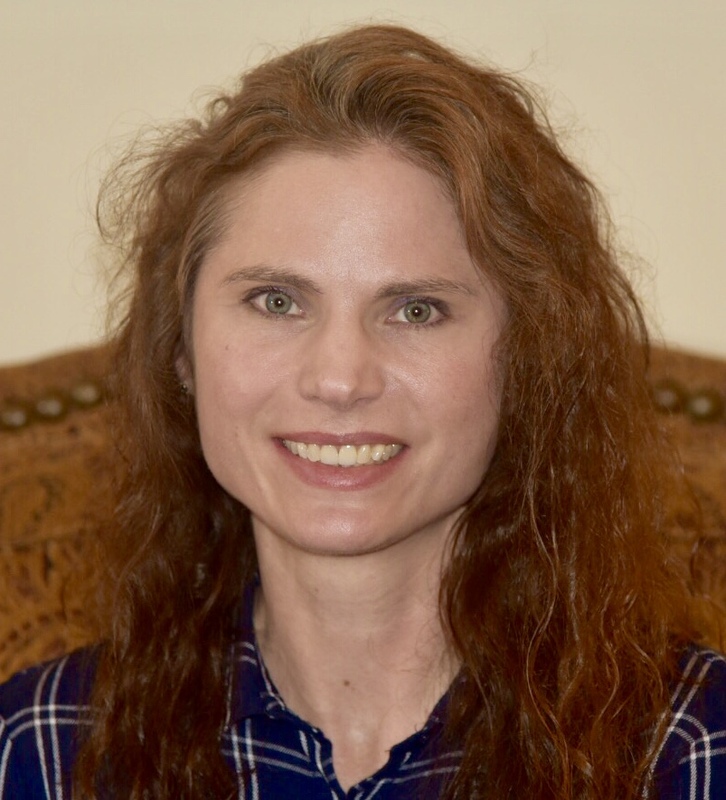 Courtney also takes a holistic approach in her therapy in providing the most comprehensive treatment to each client’s stated concerns and desired outcomes of their therapy experience. Counseling Associates at the Lake, Inc. is honored to have such a caring, highly skilled, compassionate and passionate therapist on our team. Courtney exudes warmth and comfort and each client feels that when they first meet her. Her true care and investment in each client is experienced immediately and ongoing in her high level of customer/client service. Clients are also always pleased with her proactive stance in working towards client’s stated goals or concerns versus just being a “sounding board”. Courtney has day, late day, evening and weekend availability at our office to try and best work with client’s busy schedules and accommodate motivated clients being able to seek counseling while disrupting their regular scheduled commitments as little as possible. Courtney also offers a free phone consultation for clients to decide if they feel comfortable and think this would be a good therapeutic fit.